hrl: provides cost-effective testing and engineering solutions that aim to improve process efficiency, reliability and sustainability in the Australian mining sector. With extensive experience worldwide, hrl: collaborates with partners worldwide, including South East Asia, India, and the Middle East. The company’s range of comprehensive services is customisable to suit individual customer needs. hrl: delivers cost-effective and energy-efficient mineral plant optimisation solutions across multiple industries, including coal, copper, bauxite, mineral sands, silicon, iron ore, and lithium. The company offers unique high-tech testing capabilities, using decades of practical experience and advanced modelling techniques. Its National Association of Testing Authorities (NATA) approved laboratories provide the necessary insights to operate and improve client operations. hrl: supplies high-end consultancy and technology services to coal and energy clients, with a focus on fuel utilisation and processing. Applicable to a wide range of fuels such as biomass, coal and oil-shale, hrl:’s fuel processing technologies may include drying, size reduction or agglomeration, upgrading, combustion, gasification and underground coal gasification (UCG). Other options available could be carbonisation, retorting and conversion of coal-to-liquids. hrl: has extensive experience in chemical analysis processes, covering the characterisation of a wide range of products. The company tests materials such as biomass, chemicals, coal, dangerous goods, mercury, minerals, water and waste. In addition, its comprehensive and unique mechanical and metallurgical testing capabilities evaluate microstructures on ferrous materials, coatings, corrosion, accelerated fatigue, and other materials properties. hrl: specialises in high-temperature, high-pressure systems, which aim to sustain assets, while optimising maintenance and capital expenditure, and investigating failures. The company’s services include advanced onsite inspection and testing, design verification, forensic failure investigation. hrl: also offers materials selection, condition and risk assessment, as well as advanced materials. hrl:’s expert process engineers optimise client operations and improve sustainability, through energy audits, efficiency programmes, waste reduction and recycling such as briquetting and agglomeration. The company’s experienced project engineers to implement specialist, technically challenging retrofit projects. Its capability covers commissioning, management, specialist design, manufacture quality assurance (QA) and control systems. hrl: provides its extensive, practical testing capabilities to companies in Australia and South East Asia and works with a broad client base comprising executive, operations, and research and development (R&D) leaders. With experience in R&D within the State Electricity Commission of Victoria, the company specialises in power generation and laboratory testing. hrl: has established innovation partnerships that focus on feasibility studies, process commercialisation, business scale-up, and techno-economic analysis. It also works closely in R&D collaborations with individual or multi-partner groups such as cooperative research centre projects (CRC-P). 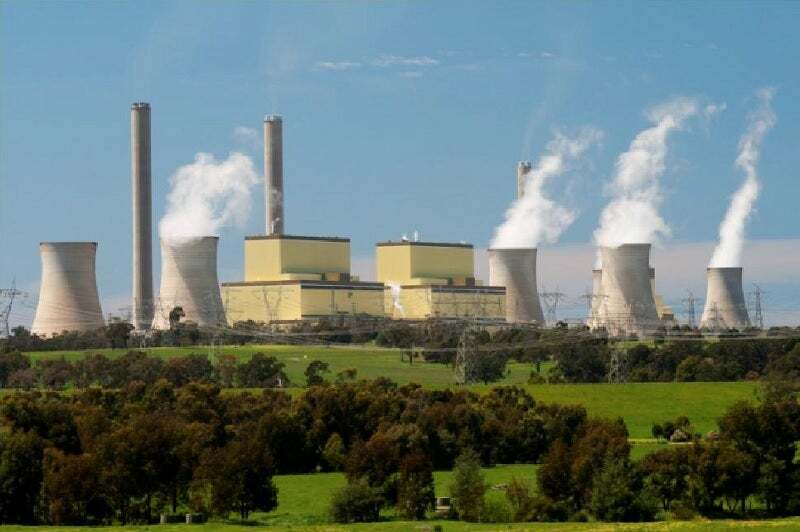 hrl: Technology has undertaken risk-based inspection (RBI) at power stations throughout South East Asia and Australia to understand critical components with life-limiting issues and recommendation of extension of inspection interval where required in accordance with the local statutory regulations. HRL Technology Group was contracted by the Victorian Government to deliver the field test program of Rapid Earth Fault Current Limiter (REFCL) technologies, under the direction of a lead researcher.